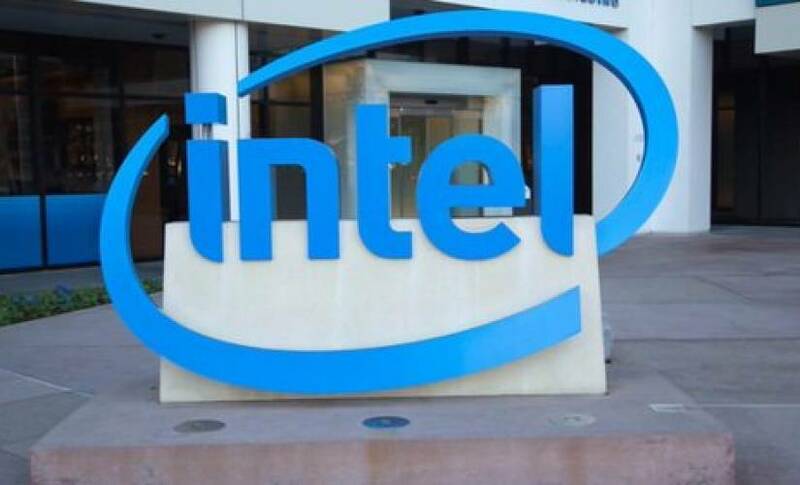 Intel has bolstered its position in the Internet of Things (IoT) market with the acquisition of Yogitech, an Italian IoT and self-driving technology safety firm. Yogitech provides hardware and software that automates decisions for IoT based on data patterns, lowering the chances of a failure in the chain. Its hardware also has verification mechanisms to lessen the chance of failure. The Italian firm has raised $3 million since it started in 2000. Intel did not state the amount it paid for the company. Intel already bundles security and verification into its Atom and Quark chips, designed for IoT devices. Yogitech’s software will most likely be added to the chips. Safety and security is paramount in the IoT industry, as companies start to move to a fully autonomous system. If one link in the chain fails, it could cost millions to find the issue and fix it. While Yogitech’s services are mostly based on the consumer side of IoT, Intel is capable of transferring them to industrial devices. The same goes for the self-driving industry, Yogitech’s other main market. The circuitry provided by the firm lowers the chances of a failure when the car brakes or identifies an object. The Yogitech acquisition is just one in a growing list of IoT acquisitions from Intel. It acquired German company Ascend Technologies a few weeks ago, developers of an drone autopilot to avoid obstacles, and Yogitech partner Altera late last year. 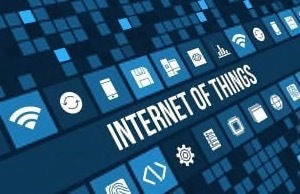 And there are still internal changes going on in the chip giant’s IoT team. Yesterday came news that the IoT group general manager Doug Davis, a 32-year veteran of the company, would leave at the end of the year.